After Woodall Nicholson and Coleman Milne joined forces in the 1980s they turned out some interesting Rover Group-based conversions amongst their more usual Ford-based fodder. WOODALL Nicholson has its origins in a coachbuilding company called Piercy’s, dating back to the horse-drawn days of the 1820s. In 1873, Thomas Woodall Nicholson bought the company and relaunched it under his own name; following Thomas’s death in 1914, control passed to his sons, Charles and Herbert, but Herbert retired through ill-health shortly afterwards. Under Charles’s stewardship the firm specialised in building bespoke bodywork for various prominent motor manufacturers, including Austin and Daimler, but he left the board in 1933 after the firm had run into financial difficulties. Under new management the company began to specialise in converting used Rolls-Royce chassis into hearses, and in the post-war years, with the demand for bespoke coachwork suffering a sharp decline, hearse production accounted for them majority of their output. They progressed to turning standard production cars into limousines and hearses, while still taking on a handful of adhoc projects for various manufacturers. By comparison, Coleman Milne is something of a newcomer, having been established at Bolton, Lancashire in 1953 by business partners John Coleman and Roderick Milne to build and repair car bodywork. 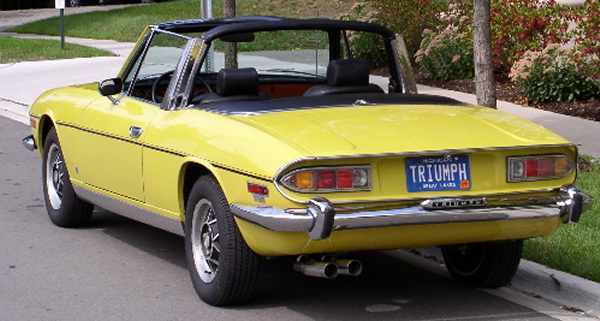 They soon began to concentrate on tunring out limousine and hearse conversions for the funeral trade, and became well-known during the 1970s for their widely-used coversions based on Ford vehicles such as the Zephyr, Zodiac and various generations of the Granada. In 1981, Milne sold the company to the Hawley Group. In 1983, the Woodall Nicholson and Coleman Milne companies merged, and from that point forward the Coleman Milne brand was used to sell Woodall Nicholson’s limousine and hearse conversions. Several changes of ownership followed during the 1980s: in 1985, the Hawley Group purchased the famous Henlys chain of BL dealers, and promptly formed a Motoring Division comprising Henlys and Coleman Milne. In 1987, the Hawley Group was purchased by ADT (the former American District Telegraph company, nowadays best known for their security alarm systems), who closed down the Halifax operation and centered the coachbuilding activities at Coleman Milne’s base at Westhoughton, Bolton. Two years later, ADT sold Henlys and Coleman Milne to the Plaxton Group, the bus and coach manufacturer based in Scarborough, Yorkshire. 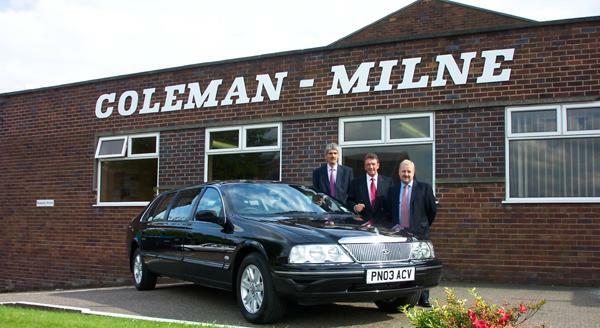 Following a management buy-out in 1992, a holding company was set up under the name Woodall Nicholson Ltd, with Coleman Milne, one of its three trading divisions, continuing as the brand name under which its limousine and hearse conversions would be marketed – an arrangement that still prevails today. Coleman Milne’s current directors – Geoff Hudson, Neil Crowther and Paul Thompson – pictured with one of their latest Ford-based models. Following the formation of BMC in 1952, the long-standing association with Austin was maintained, with a variety of (sometimes unlikely) Austin models being converted throughout the marque’s lifetime and, in the case of the Montego-based models, even for a short time afterwards. The other significant former member of the vast BMC>Rover family is, of course, Daimler, whose majestic DS420 limousine was used in chassis-only form as the basis for one of the most stylish hearses ever produced. 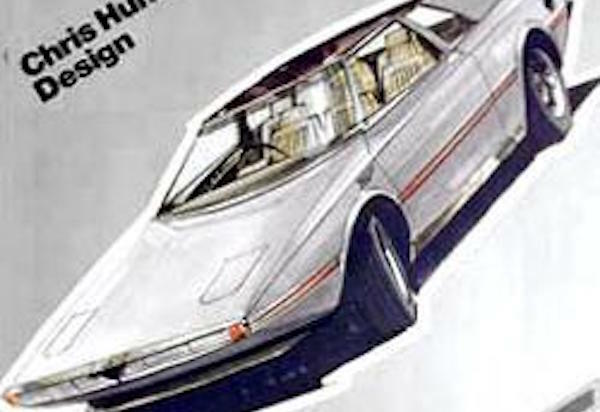 Although other coachbuilders also produced DS420 hearses (notably Startin’s of Birmingham, and the Bolton-based Eagle Specialist Vehicles), by far the majority were turned out by Woodall Nicholson. You can find out more about many of the Austin-based conversions produced from the Seventies onwards in the pages below, while for more information about the Daimler conversions, take a look at the hearses section of Hendrik-Jan Thomassen’s excellent Daimler DS420 website. The winning entry in a car design competition, the Aquila gave the Maxi a stlyish – and innovative – new body… as built by Woodall Nicholson. Follow-up to the 2200 limousine was the Princess-based Kirklees… perhaps not the easiest candidate for conversion, but they somehow managed to pull it off – just. Rover-based limousines are more readily associated with the Midlands-based firm of MacNeillie, who have produced coversions based on both the 800 series and the 75. However, Coleman Milne also turned their hand to the 800 in the late 1980s, with their moderately extended version proudly wearing the Vanden Plas badge. This page features a number of special-bodied conversions based on the FX4 taxi, including this long-wheelbase limousine built by Woodall Nicholson. Woodall Nicholson built Daimler ds420 hearse!! But having no success!!! Can anyone help ??? I was involved in a joint project between Woodall Nicholson and Freight Rover in the early 80s to produce a prototype taxi based on the Sherpa Minibus. Have been trying to find a photo of it purely for nostalgic reasons. Two were produced and were extensively trialled in Birmingham at the time.